Carrots are one of my favorite snacks, especially ones just harvested from the garden. I am envious of Michael’s success with his carrots – bragging rights, indeed – as the past few years have not been the best carrot-growing years for me. But, this is the year. 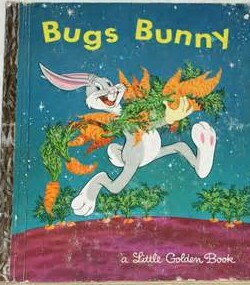 I have: five varieties I’ve not tried, good compost, a dedicated spot and I will be planting in late May/early June to avoid the carrot maggot. Well, that’s the plan. I decided to go back to basics and grow all orange varieties this year, except for ‘Atomic Red’. I am intrigued with the health claims for this lycopene-loaded carrot and its reputed deep, deep red color. The others are all faster maturing, smaller varieties. ‘Parisienne’ and ‘Romeo’ are small round carrots while ‘Little Finger’ and ‘Babette’ have slender, cylindrical forms. Another goal this year is to do more pickling; ‘Little Finger’ and ‘Babette’ will be perfect for pint-sized jars. As I looked for ways to increase my success with carrots, in my books and on the web, I stumbled upon a website in England that is dedicated to the glory of the carrot. John Stolarczyk, founder and curator of the World Carrot Museum has gathered an impressive body of information that is useful and a bit quirky. I’m thinking I need to make a “flutenveg”, a variation of a set of pan pipes. I’m not sure of the tone quality it produces, but who cares? Laughter will cover any off-pitch note. 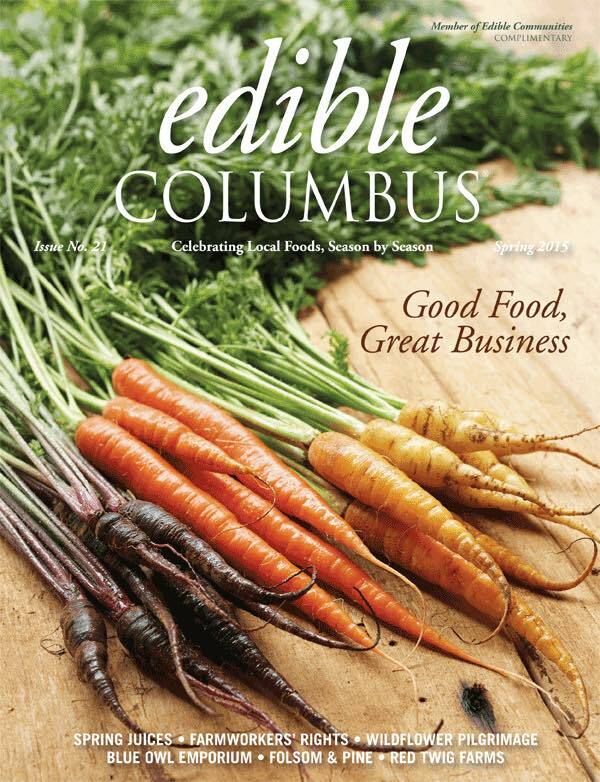 If you want a more comprehensive list of carrot cultivars by color, take a look at my picks in the “What to Plant” section in the latest Edible Columbus. There is a carrot for everyone’s taste. There is still time to order seeds or visit your favorite garden center to pick up a few varieties. 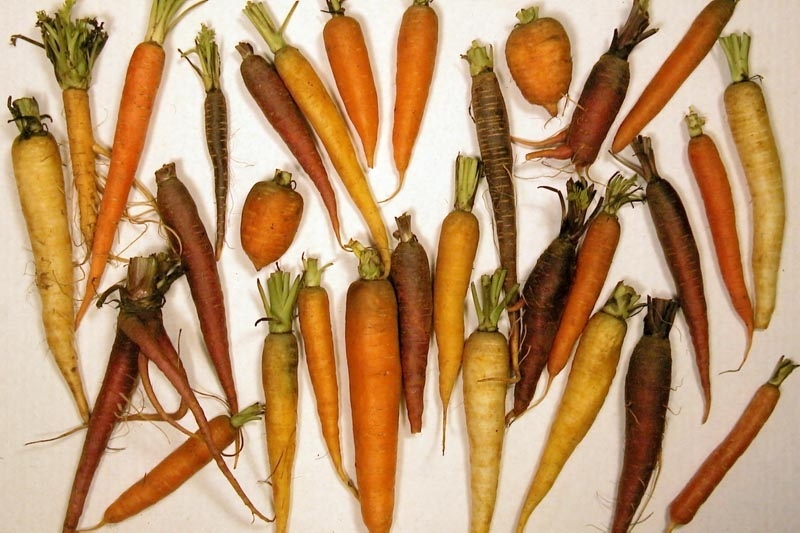 Below are a few quick notes that will help you be a successful carrot grower. Carrot seeds are usually directly sown into the garden; the taproot is easily damaged if transplanted. Sow carrot seeds shallowly; consistent moisture is important for good germination. Longer roots need deeper, friable soil; if you have clay or rocky soils, choose shorter carrots. A potential pest is the rust fly maggot; plant at the very end of May or early July to avoid the first generation of egg-laying flies or use row covers to exclude the fly.